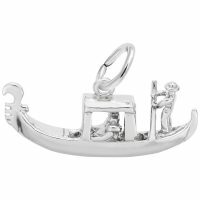 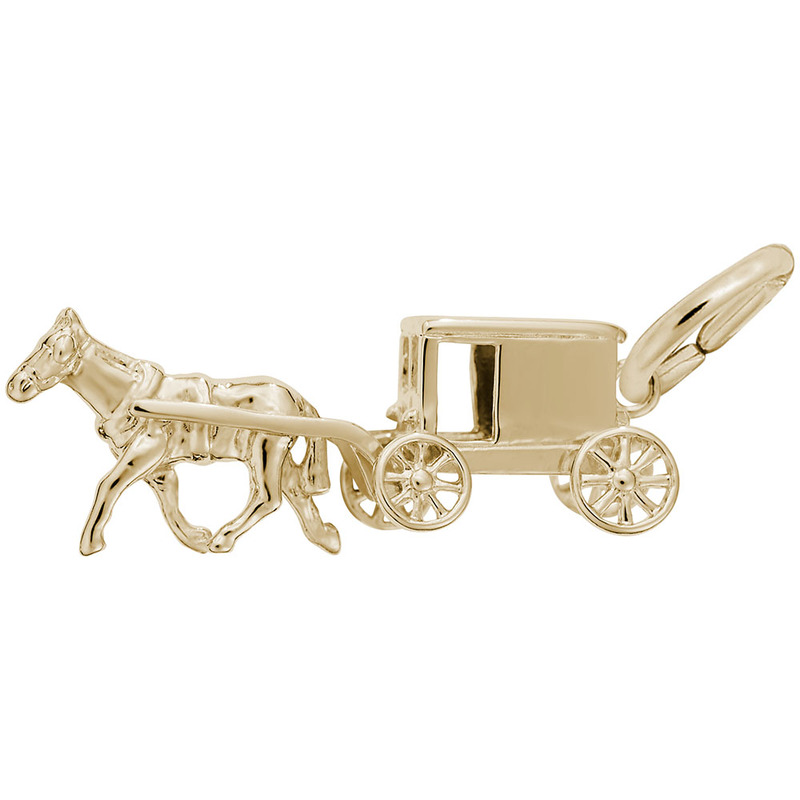 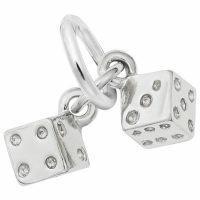 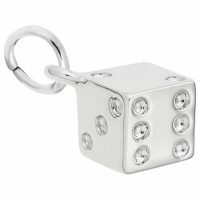 Admire the superb craftsmanship of our Amish Wagon Charm. This horse and buggy will be perfect on a traditional bracelet. Available in silver and gold.